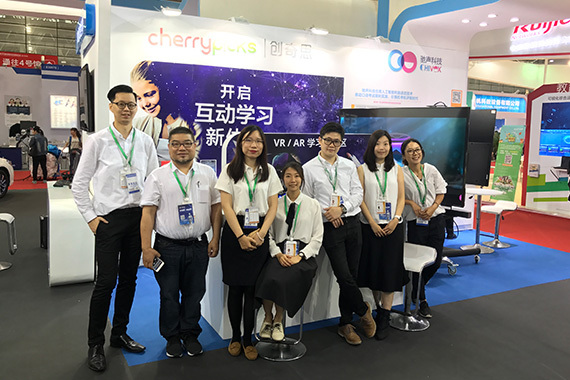 [Fuzhou] cherrypicks showcased their repertoire of Augmented Reality (AR) and Virtual Reality (VR) eLearning products at the 72nd China Educational Equipment Exhibition in Fuzhou, China between 7-9 May. 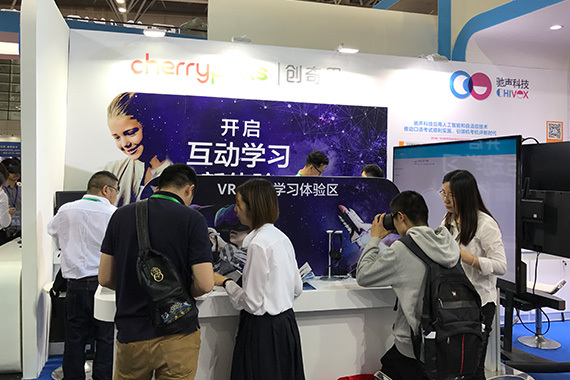 Teachers, publishers and resellers gathered at cherrypicks’ booth to experience various learning technologies such as KIZVR, Safari Photographer, VR Chat and ARwiz. 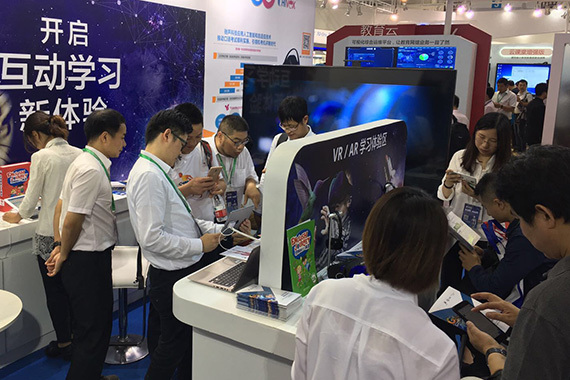 They were also able play English Galaxy, a gamified English Learning tool designed for children aged 5 to 12 and experiment with ClassMind, a powerful school management system (SMS) at the booth. 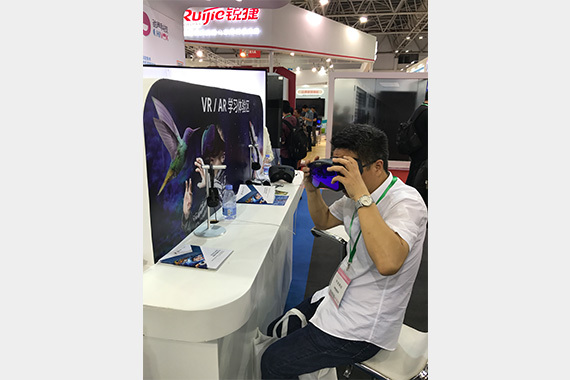 All cherrypicks’ products were extremely well received, especially the VR related products.